As our increasing dependency on computers grows, so does the information held about us by countless companies and organisations. The law protects us from the misuse of personal data by organisations. But what happens when companies want to get rid of their old computers? There are many stories of second hand computers being bought through online auctions and the buyer finding that there’s personal and sensitive information still recoverable from the hard drives – see this report from the BBC. In August 2006 the BBC found that bank account details of thousands of us were being sold in Nigeria (full story). 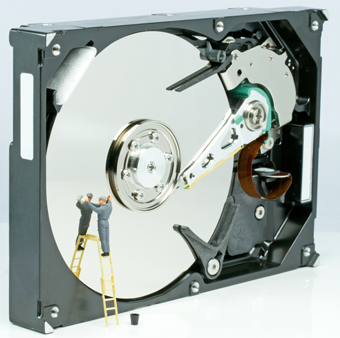 Network Midlands offers a secure data destruction service for hard drives that destroys forever all sensitive information. We even run our data recovery service to make double-sure and continue with the destruction procedure until nothing can be recovered – ever – by anyone. Network Midlands are experts in data destruction so for a quote call us on 0116 210 1338, email us or fill in this form.